Listen to “Fitness Trainer & Entrepreneur Dwayne O. Foster on #ConversationsLIVE” on Spreaker. Host Cyrus Webb welcomes fitness trainer and entrepreneur Dwyane O. Foster to #ConversationsLIVE to discuss his journey to becoming better from the inside out and how he has helped others to do the same. The two also discuss his new apparel line Gym Bait. 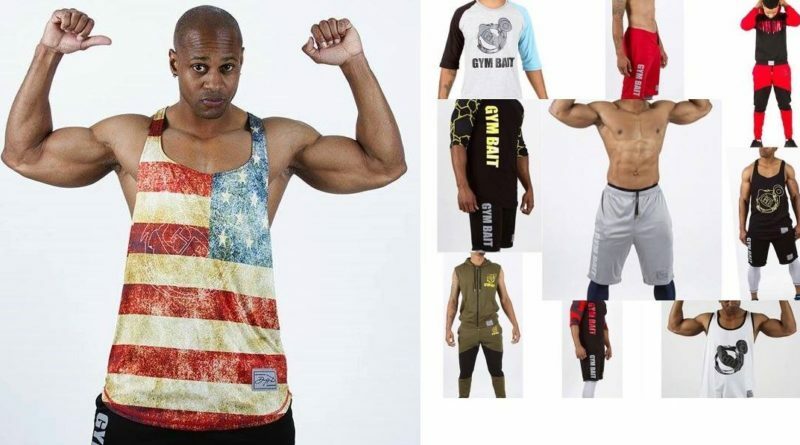 Stay connected with Dwayne at http://www.gymbait.org.